The Korean Business Research Institute has revealed this month’s brand reputation rankings for individual girl group members! The rankings were determined through an analysis of the consumer participation, media coverage, communication, and community awareness indexes of 432 girl group members, using big data collected from October 16 to November 17. BLACKPINK’s Jennie topped this month’s rankings after enjoying an impressive 119.51 percent increase in her score since October. The idol’s total brand reputation index for November came out to 4,487,677. 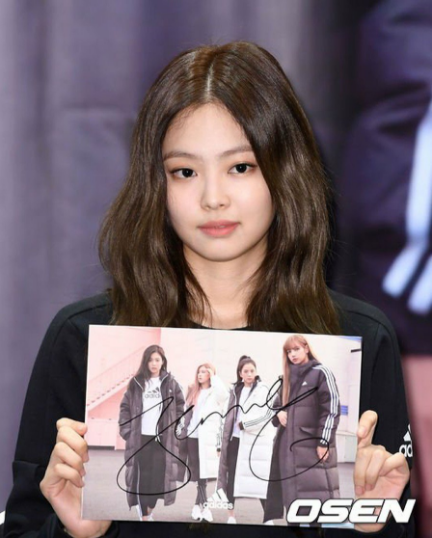 High-ranking phrases in Jennie’s keyword analysis included her new variety show “Village Survival, the Eight,” “SOLO,” and “YouTube.” Her highest-ranking related terms included “enjoy,” “shine,” and “diverse,” while her positivity-negativity analysis revealed a score of 79.48 percent positive reactions.